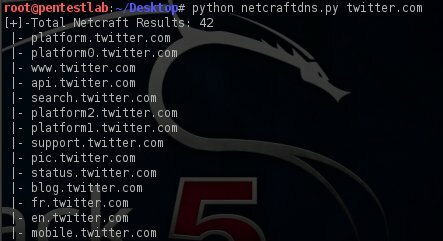 print "[netcraftdns v1.0] - by neuro [0x0lab.org]"
print "\nUsage: python netcraftdns.py <domain_name> \n"
I saw that but break error does not seem to be an ident issue. i have same error.any solution? I tried it and you ‘re right. How to fix it?